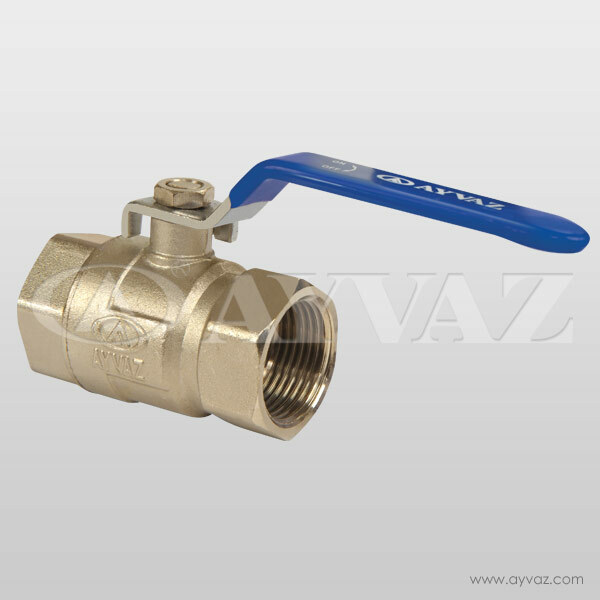 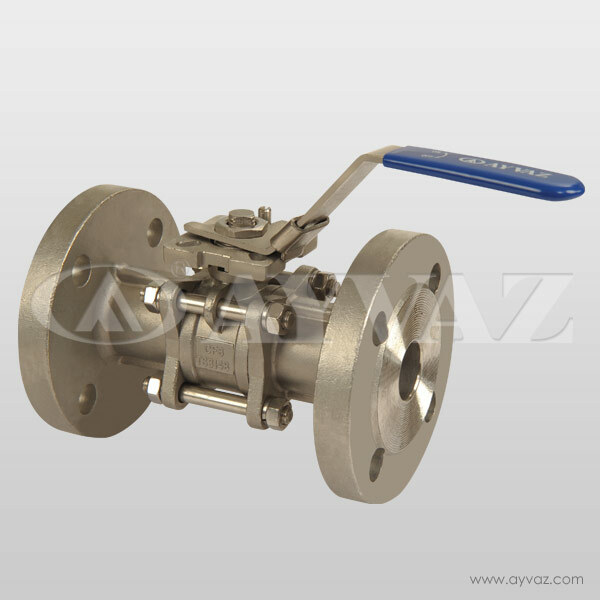 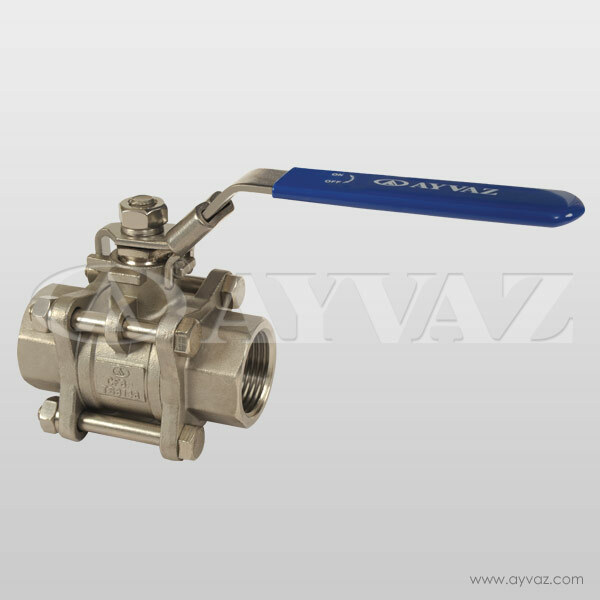 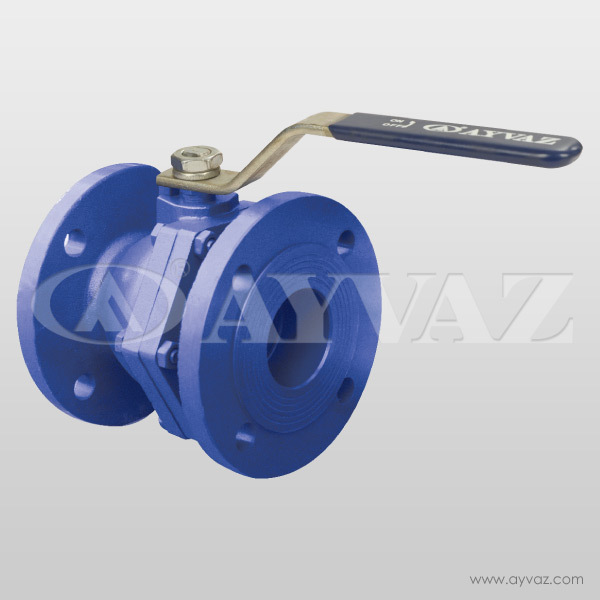 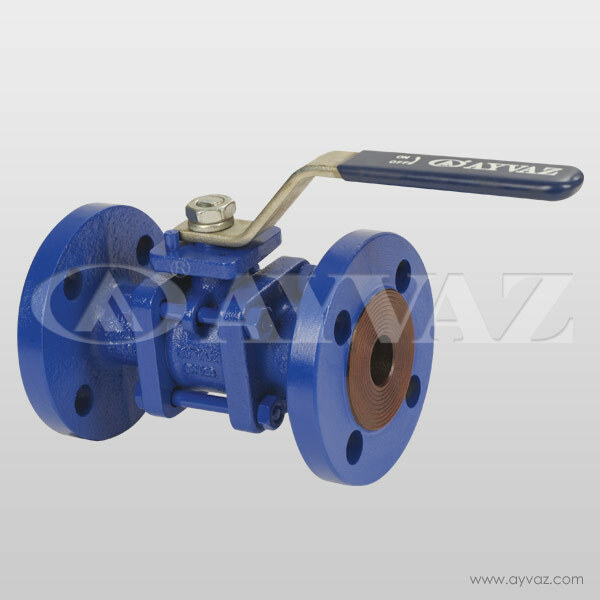 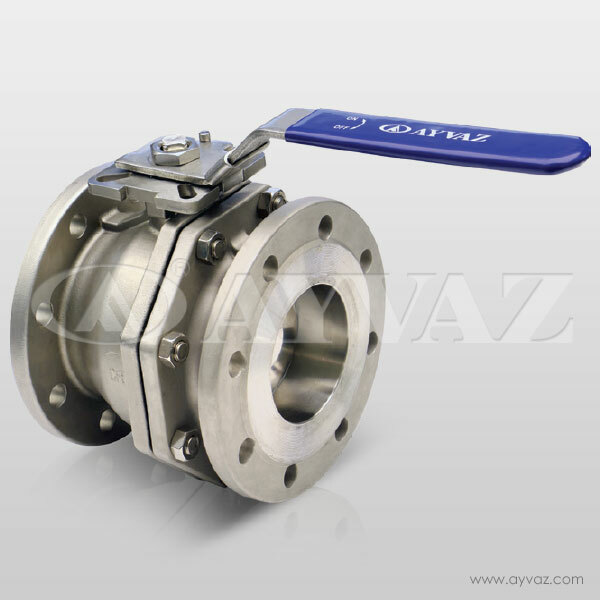 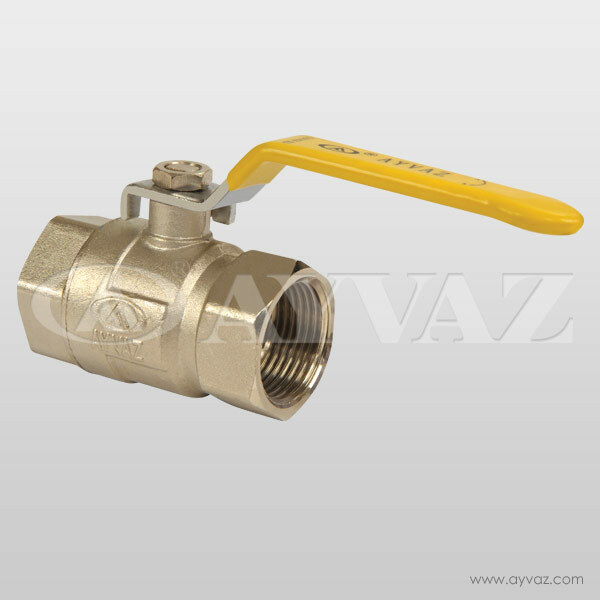 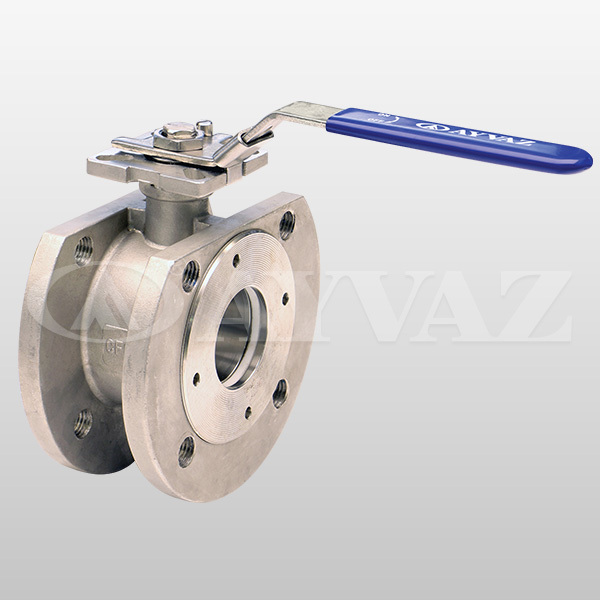 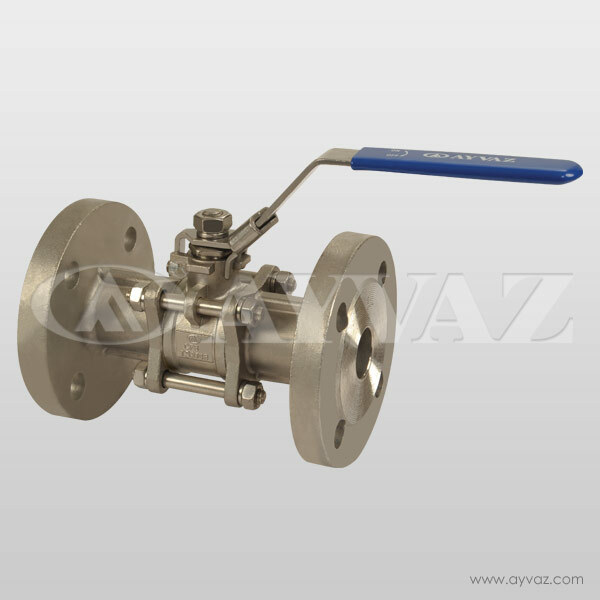 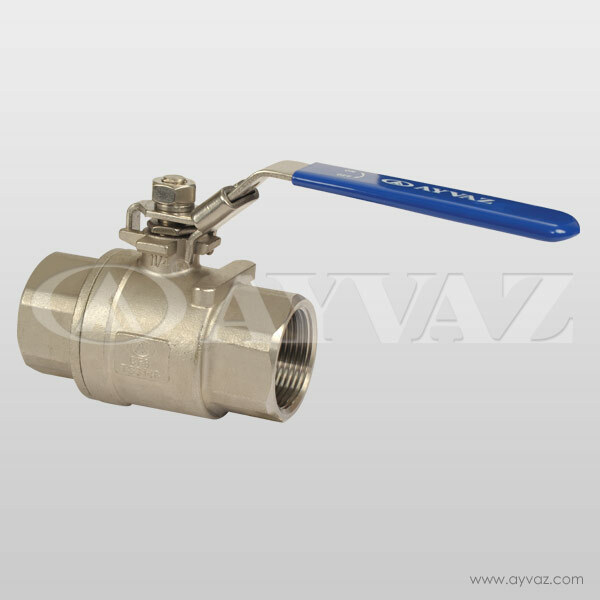 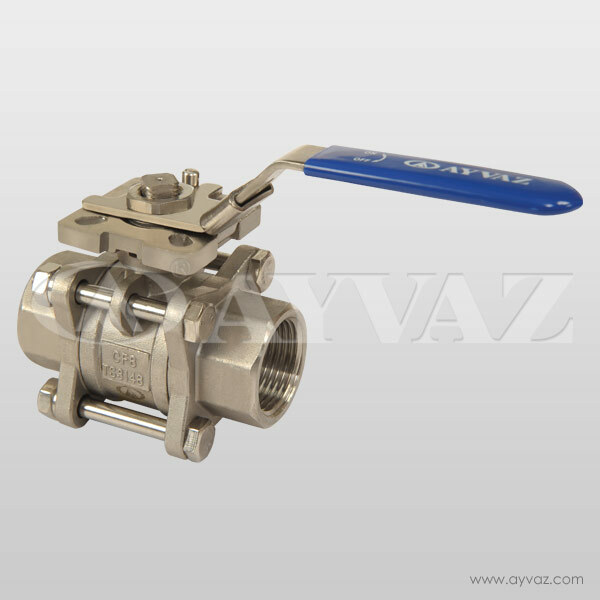 The main part of the ball valve is ball which has a hole in middle. 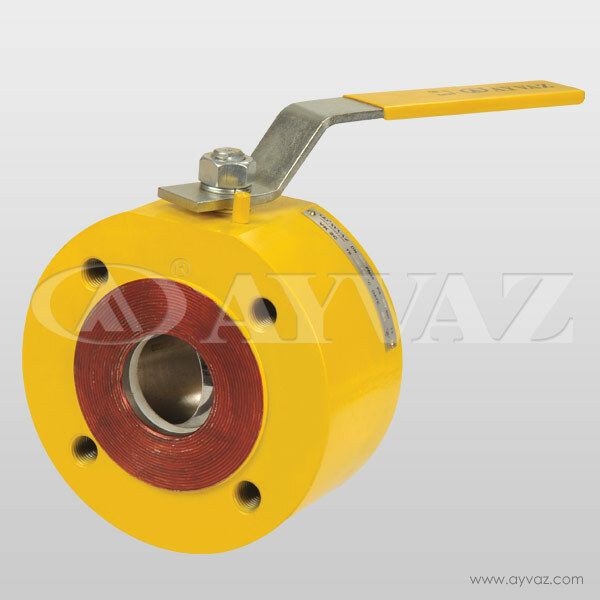 When that ball rotate 90 degree it close or open. 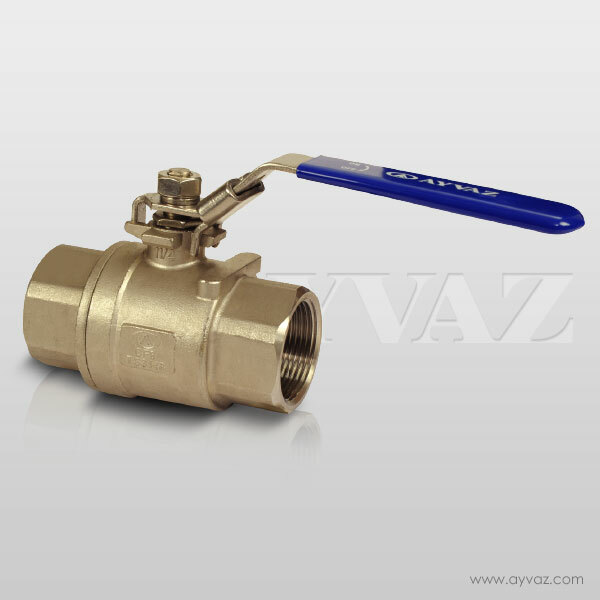 They are useful for applications which have to be rapid. 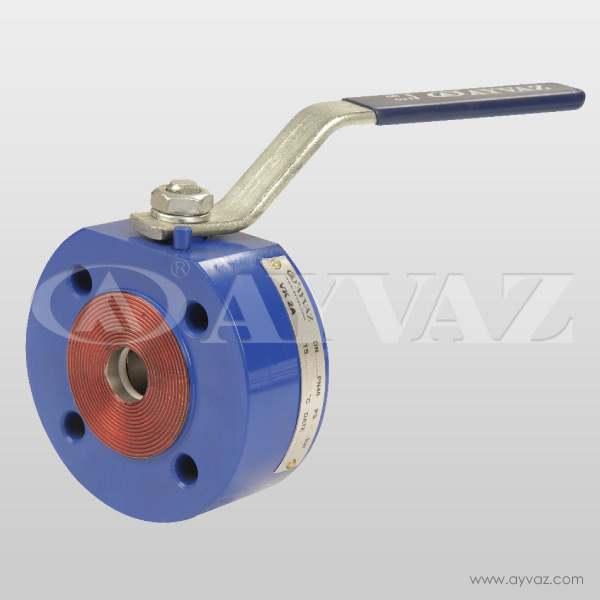 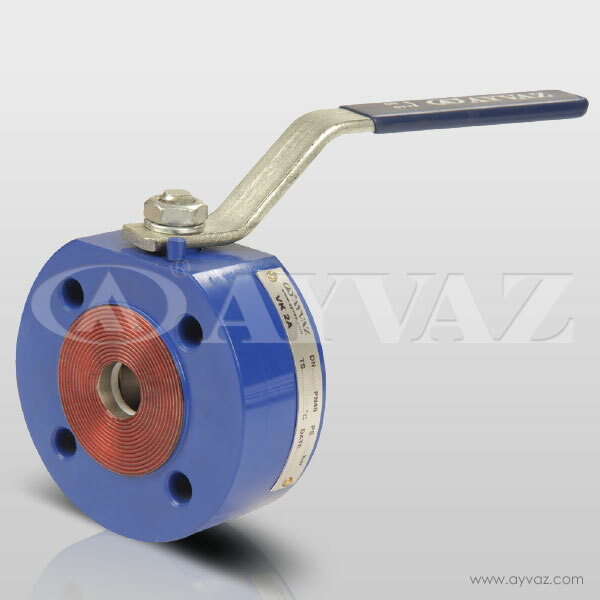 Its upper flange is suitable for assembling actuator and it is also produced according to ISO5211 standards.